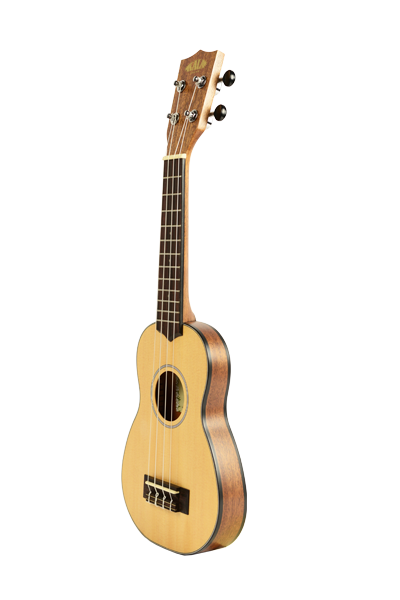 CLICK HERE TO VIEW SHOP POLICIES Take these ultra thinbody ukes anywhere. Stuff em' in your backpack suitcase or briefcase. Each model comes with a deluxe custom embroidered bag. Available in all sizes.